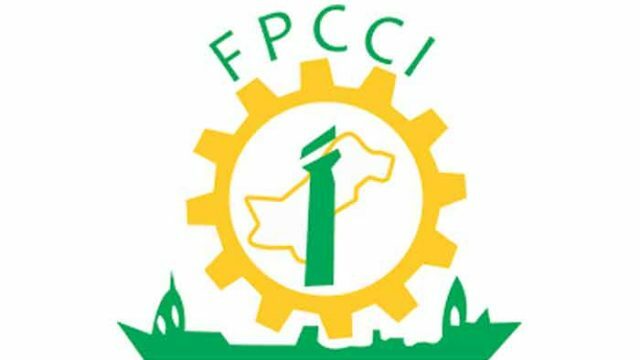 Federation of Pakistan Chambers of Commerce and Industry (FPCCI) condemned price increase in petroleum products and argued that short-term decisions will further push the already dwindling economy in despair. The recent hike in the prices of petroleum products by the caretaker government is receiving criticism from across the country. Not only local commuters but, trade unions are also lambasting the government against the increase in rates of petrol and have warned to call a shutter-down strike if the government doesn’t withdraw price surge. And now another Industry stakeholder Federation of Pakistan Chambers of Commerce and Industry (FPCCI) has shown its concern over price change. While talking to the media, the Vice President of FPCCI, Mr. Tariq Haleem said that it would have been better if the government retained the prices set in June and should have given incentives to people by slashing taxes on petroleum products at the time of import. The government has picked an easy way to generate revenue and to curb its cash shortfall and undoubtedly this short-term decision will further worsen the overall economy of the country, he further added. The smuggling of petroleum products will increase in the country, Haleem said. President Lasbela Chamber of Commerce and Industry (LCCI), Mr. Yakoob Karim also criticised the price hike and appealed to Supreme Court to take action against it. 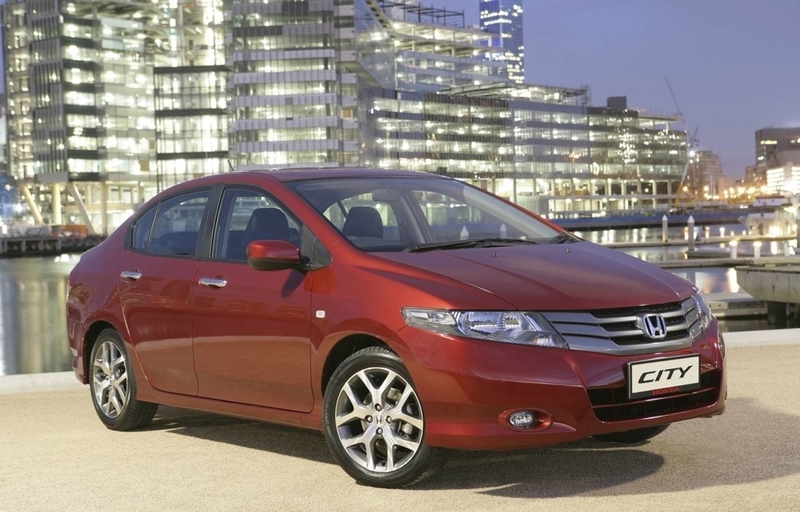 It is imperative to mention here that as of now, the prices of petroleum products are at the highest, in four years.